US aviation regulators say Boeing needs more time to finish changes in a flight-control system suspected of playing a role in two deadly crashes. 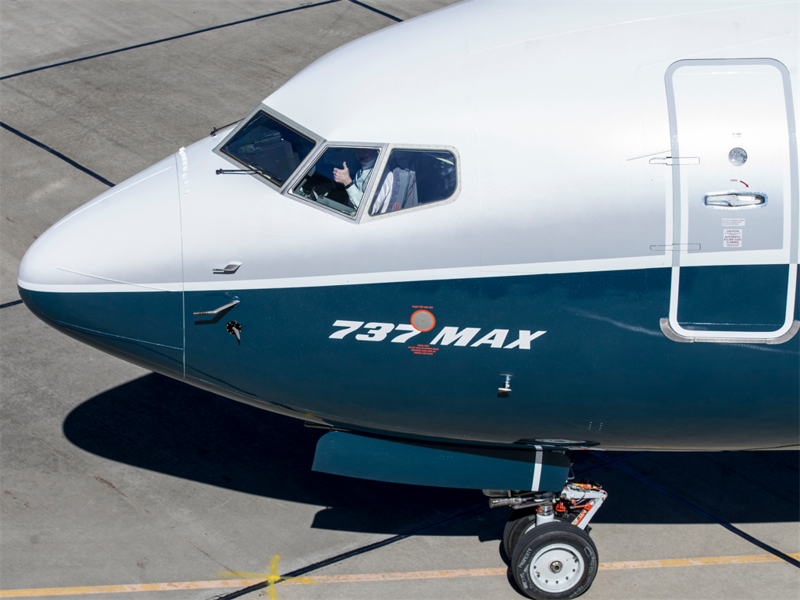 The Federal Aviation Administration said on Monday it anticipates Boeing's final software improvements for 737 Max airliners "in the coming weeks". The FAA says once it gets Boeing's completed proposal, it will conduct a rigorous safety review. Boeing is making changes in an automated system that is designed to prevent the plane's nose from rising, which can lead to a dangerous aerodynamic stall. Max crashes in Indonesia and Ethiopia killed 346 people.